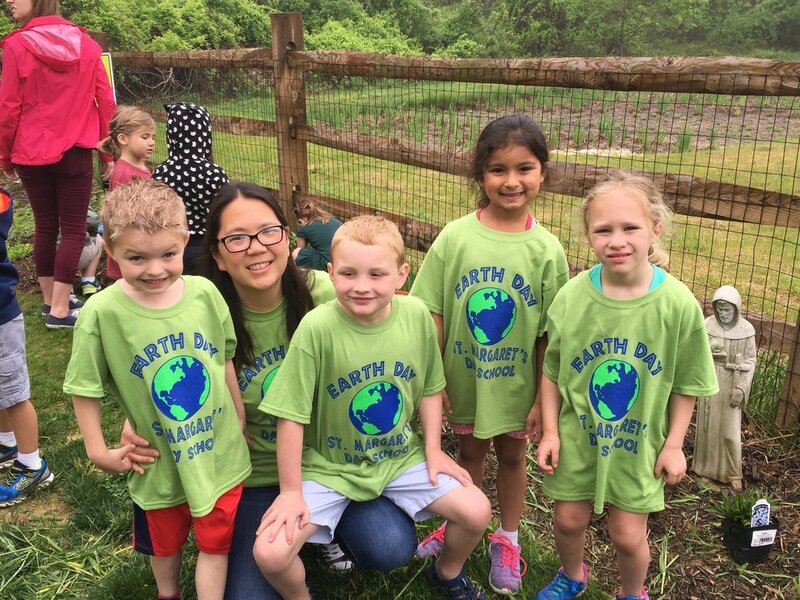 Our outdoor classroom, which has been developed with the help of staff, students, and parents, was recently certified by the National Wildlife Federation as an official Schoolyard Habitat. To learn more about the program, visit the NWF's website. Our schoolyard habitat is home to dozens of native plants, shrubs, and flowers. We are a Monarch Waystation and are committed to preserving the Monarch butterfly population. In our school yard we receive visits from multiple types of birds. We see squirrels. With our garden, we see rabbits and deer. They enjoy a tasty treat every now and then. We are extremely proud of this accomplishment and will continue to improve our school yard.